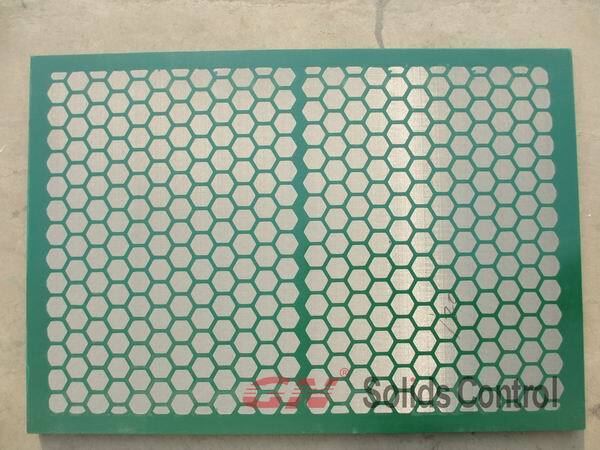 With years of experience, GN Solids America can supply replacement screens for many kinds of shakers, even customized shaker screen. 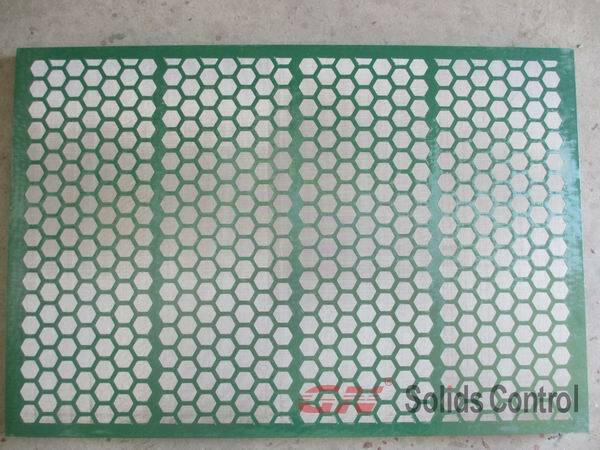 GN Solids Control is able to provide replacement screen for more shaker models. If you don't know the shaker model, you can tell us the label information on the screens or the screen part number. For customized shaker screen, we need know: what type screen you want? Hook strip or frame type, flat type or pyramid type. And also tell us the API No. or Mesh No. of the screen you need order. 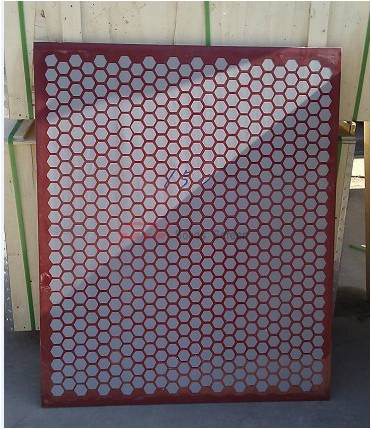 Copyright © 2013 Shaker Screen for GN Solids Control. All Rights Reserved.